Looking to get an extra quarter’s worth of value for every dollar you spend on travel this summer? Making that happen is a snap with a quick trip across the border. With the Canadian dollar sitting at an exchange rate of approximately 1.34, every U.S. dollar spent across the border right now is equal to about $1.34 in Canadian dollars (based on May 7, 2017 exchange rates). 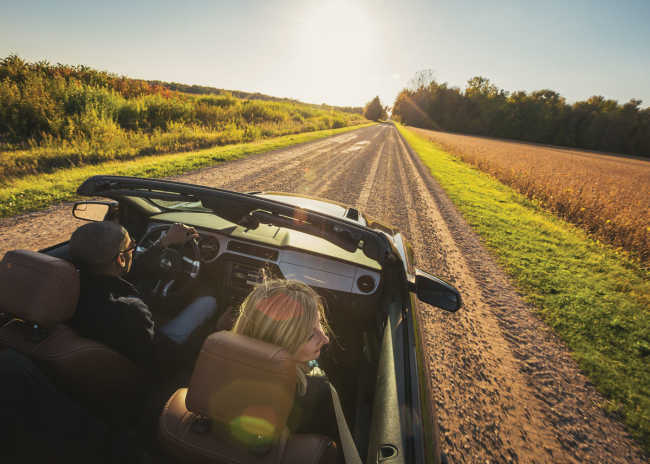 Cross the border at Detroit or Port Huron and you’ll find yourself in a land of great vacation value and serious summer fun in Ontario’s Southwest. 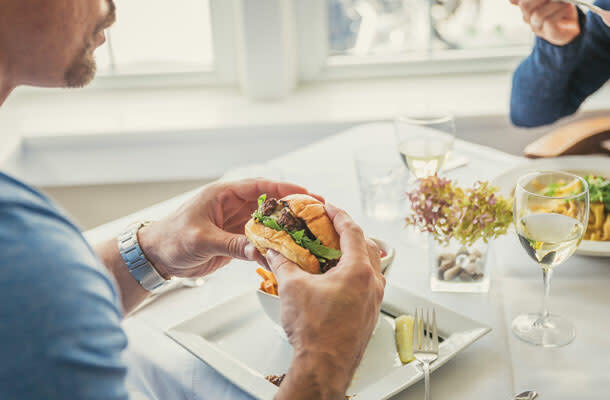 The region’s world-class Lake Erie and Lake Huron beaches, wineries and fantastic farm-to-table cuisine are just the beginning. If you enjoy live theatre and music, there are plenty of fantastic options for summer shows in Ontario’s Southwest. 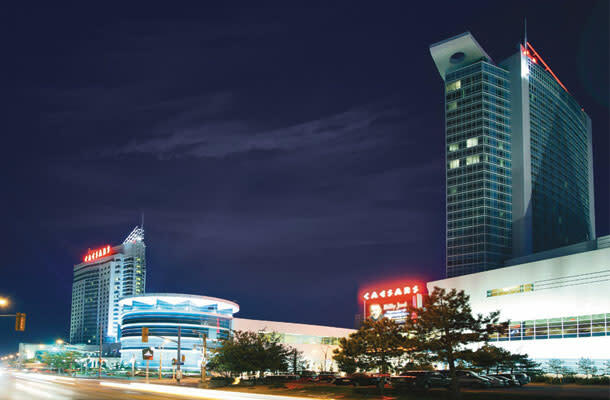 Caesars Windsor has an amazing lineup of summer shows including Kesha, Dolly Parton, Toby Keith, Paul Anka, Chubby Checker, Willie Nelson and Olivia Newton-John. Stay a few days to enjoy all there is to see and do in the area. The Port Stanley Festival Theatre has a fun offering of summer comedies. Pair your performance with a night at the historic Kettle Creek Inn and take advantage of their summer packages. A couple can enjoy two nights’ accommodation in a standard guest room, a three-course dinner both evenings and a continental breakfast for $500* Canadian, which is less than $375. 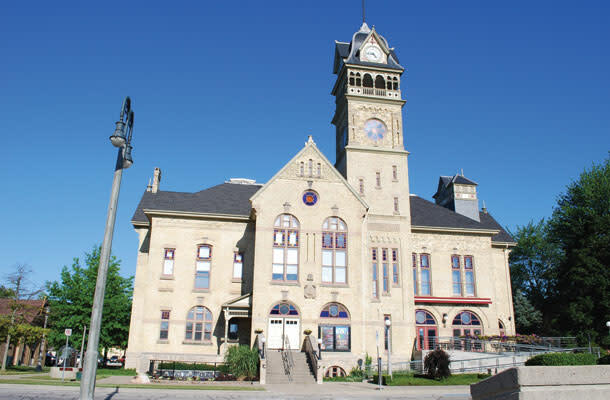 The historic Victoria Playhouse in Petrolia has teamed up with some of the region’s best hotels and restaurants to offer summer packages that include two discounted tickets to one of their summer shows, overnight accommodation and breakfast. With just a quick email they will personally arrange a wonderful getaway for you. Country music fans will want to plan a trip to Walters Dinner Theatre, just minutes from highway 401 between Woodstock and Kitchener. Their lineup regularly features favourites from Branson and Nashville and this summer will include tributes to Abba, Patsy Cline, Michael Buble and the Dorsey Brothers. Tickets, which include a delicious lunch or dinner, start as low as $65*, which is less than $52 U.S.! 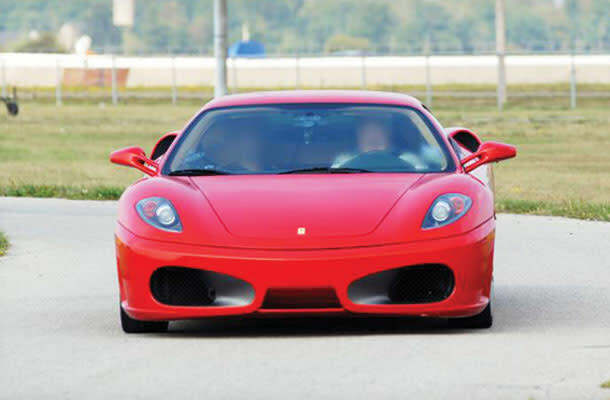 If you’re happiest behind the wheel, head to Toronto Motorsports Park, in Cayuga, offers an Exotic Dream Car Experience that gives drivers the chance to hit the track in a Lamborghini Gallardo, Ferrari F430 F1 or Porsche 997 Turbo for as little as $119* – that’s less than $90 U.S. dollars! For a different kind of adrenalin-filled adventure, plan a trip to Sarnia’s Boarder Pass, a cable wakeboarding park where instead of being pulled behind a motorboat, the rider is pulled by an electric-powered cable system. 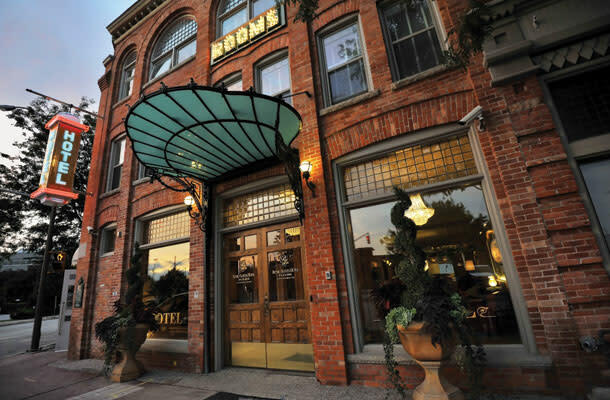 Pair your day of Lake Huron fun with a Sunday night stay at the Best Western Guildwood Inn. The Underground Railroad has been an integral part of North American history for over 150 years, and many of the freedom trail’s final stops were in Ontario’s Southwest. Today, three sites in Chatham-Kent attract visitors from across the world looking to learn more about this important chapter in our history. Uncle Tom’s Cabin Historic Site displays the life story of one of history’s most famous black slaves, Rev. 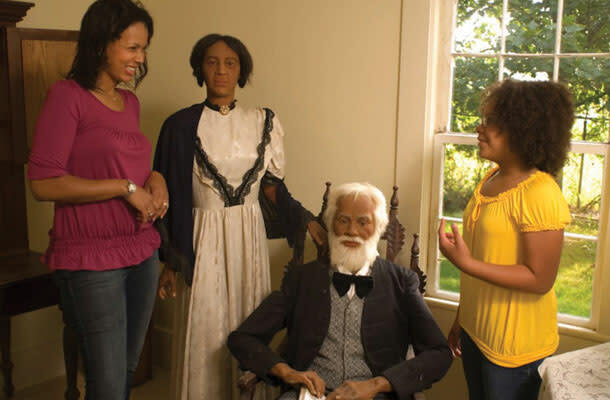 Josiah Henson, through a fascinating collection of original structures, artifacts and memoirs. Buxton National Historic Site and Museum highlights the most successful settlement in its day with a tour of the last standing school house built by slaves, an 1852 log cabin, churches, and a museum with numerous artifacts from the region&apos;s history as an important stop on the Underground Railroad. The Black Mecca exhibit is a self-guided interactive exhibit that highlights the struggles and achievements of blacks during the period of slavery, early settlement in Chatham, the Civil Rights Movement, and modern times. Pair your trip with an overnight stay at Chatham’s recently expanded Retro Suites, for a truly one-of-a-kind stay. Average nightly rates begin at $139*, which is just less than $110 U.S. and includes all kinds of great perks like complimentary WIFI, yoga classes, weekday breakfasts and a free round of golf. So, what are you waiting for? Grab your passport and cross your closest border for an incredible international summer adventure for much less. *All Canadian prices listed do not not include taxes and exchange rate calculation is based on a May 2017 exchange rate of 1.34.